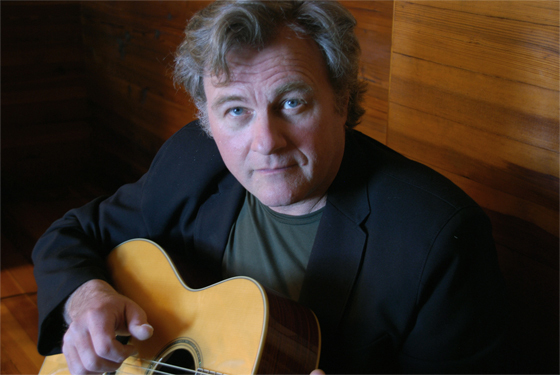 Songwriter and multi-instrumentalist Harvey Reid has honed his craft over the last 35 years in countless clubs, festivals, street corners, cafes, schools and concert halls across the nation. He has been called a “giant of the steel strings” and “one of the true treasures of American acoustic music.” He has absorbed a vast repertoire of American contemporary and roots music and woven it into his own colorful, personal and distinctive style. His 22 recordings on Woodpecker Records showcase his mastery of many instruments and styles of acoustic music, from hip folk to slashing slide guitar blues to bluegrass, old-time, Celtic, ragtime, and even classical. Reid’s skills and versatility on the guitar alone mark him as powerhouse in acoustic music. He won the 1981 National Fingerpicking Guitar Competition and the 1982 International Autoharp competition. Yet he’s also a veteran musician with a long list of studio and band credits, a strong flatpicker who has won the Beanblossom bluegrass guitar contest, a versatile and engaging singer, a powerful lyricist, prolific composer, arranger and songwriter, a solid mandolin and bouzouki player, and a seasoned performer and captivating entertainer. And he plays the 6-string banjo and the autoharp like you’ve never heard. Reid prides himself on his independence, and sees himself as a modern embodiment of the ancient minstrels. 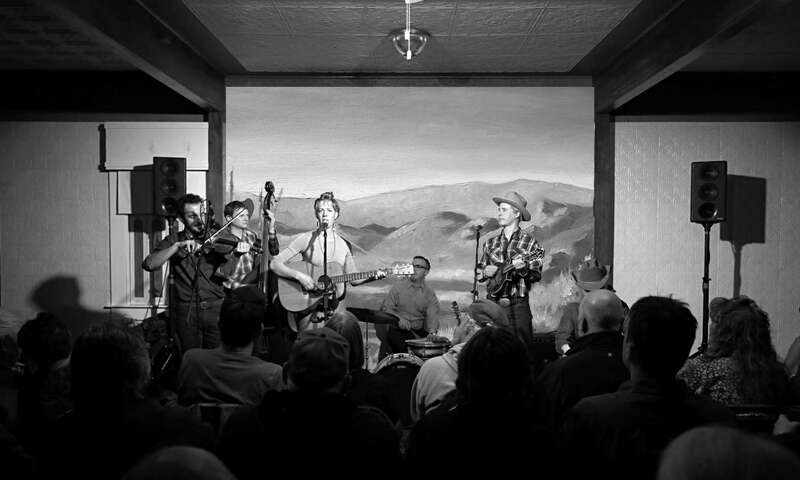 You’ll find elements of the traditional troubadour, the modern poet-songwriter, the American back-porch picker, the classical virtuoso, and even a good bit of Will Rogers style dry humor and satire. 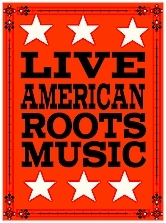 You’ll hear folk, country, classical, blues, ragtime, rockabilly, Celtic, bluegrass, and popular music influences. Although Reid has a vast repertoire of traditional and contemporary songs, his concert material consists mostly of his own compositions and traditional music.